About Us | AEM Components (USA), Inc.
AEM is committed to the research, development, manufacturing and distribution of circuit protection components. With multiple patents and proprietary technologies, it is well-known in the industry for providing the most extensive and comprehensive surface mount fuse lines and ESD protection. Our products, include AEM SolidMatrix® SMD fuse, GcDiode® ultra low capacitance ESD Suppressors, AirMatrix® SMD fuse, multilayer varistors, ferrite beads, and inductors. These products have excellent performance, high reliability and are your best choice for electronic fuse circuit protection and signal integrity. We are recognized for our fast delivery and cost effectiveness in addition to providing global customers with free professional design assistance and application services. 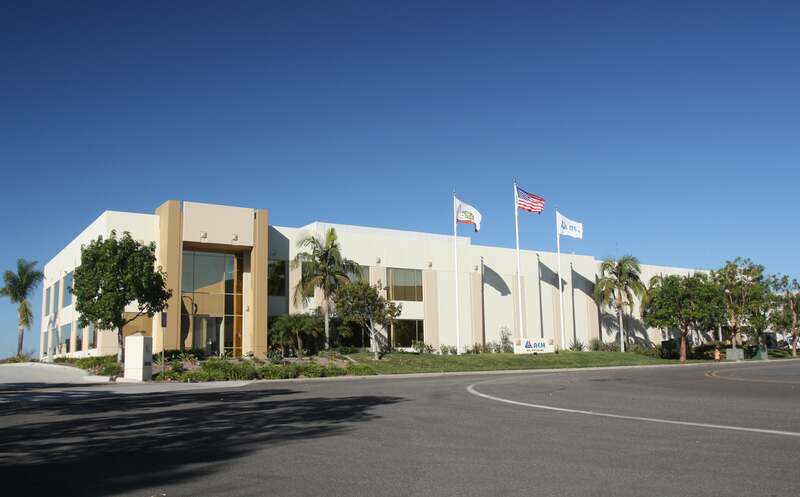 As a leading manufacturer in the surface mount electronic components industry, AEM is one of the few companies that has its own unique technology platform. 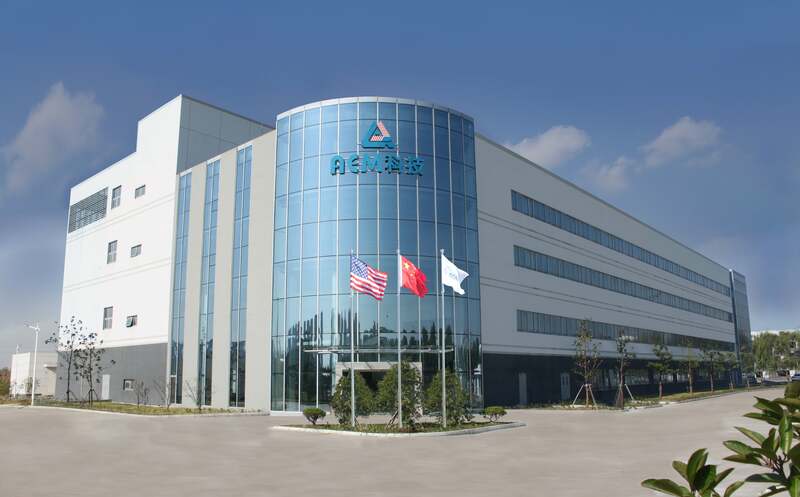 AEM not only possesses patented breakthrough process technologies used internally for the efficient manufacturing of advanced passive components, but also possesses proprietary nano-particle composite material technologies, equipment technologies and computer simulation capabilities. Building lasting partnerships with our customers, employees and shareholders while growing the company.